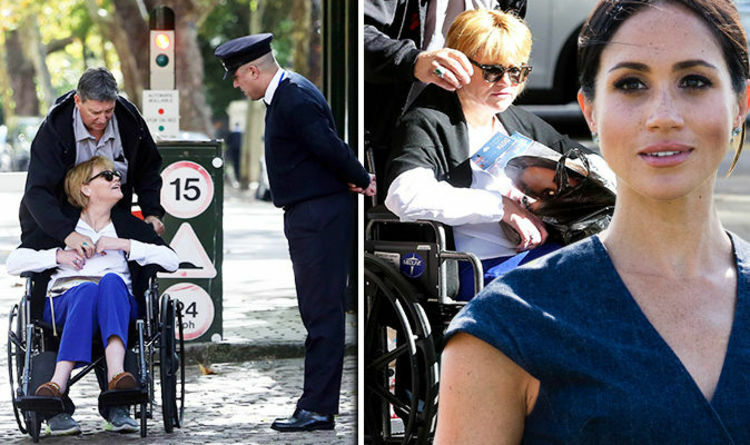 Meghan Markle’s sister Samantha was photographed being turned away at the gates of Kensington Palace. However,she says that was not the case. In an interview with DailyMailTV yesterday, she said she’s not the type to get “turned away” from places. “I wasn’t trying to crash anything. I’m very polite and respectful. I was not turned away from Kensington Palace. I’m pretty composed. I’m pretty mature. For all the PR and the public to say I was ‘demanding’ to see my sister? First of all, I’m not that tacky and rude-and I wouldn’t just show up,” she said. She said the point of her visit was to deliver a letter to Meghan, and she described the note as an “olive branch” to her half-sister. 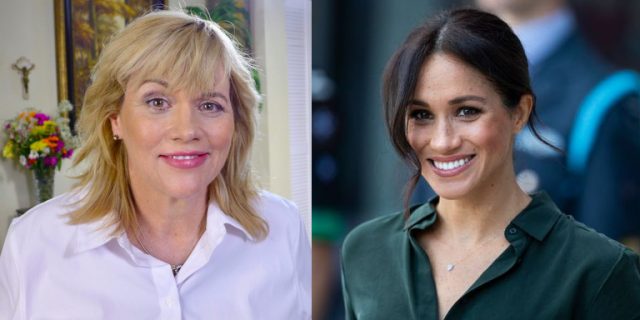 The post Meghan Markle’s Half-Sister Denies Being “Turned Away” From Kensington Palace appeared first on Miss Petite Nigeria Blog.